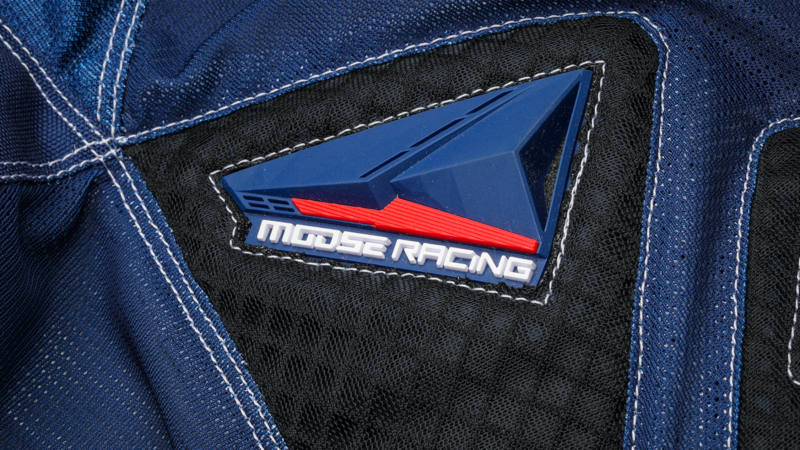 Delivering high-performance, head-to-toe gear for Moose Racing’s consumers. At Jett, a big part of who we are is our involvement with the products we design. 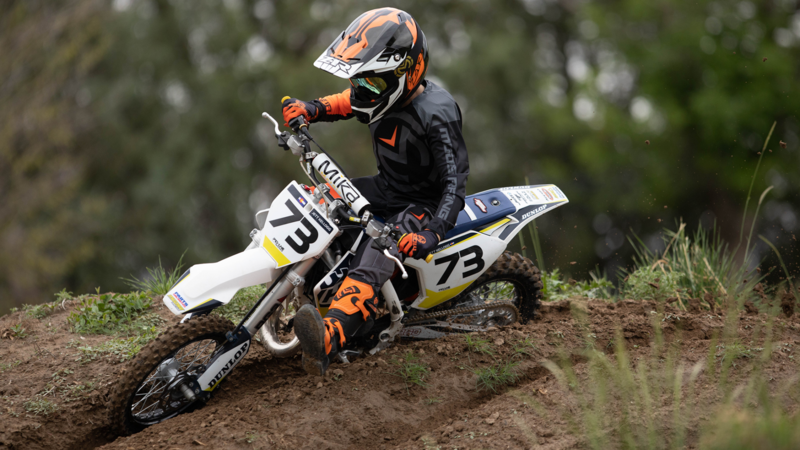 We’re deeply connected to the world of powersports and action sports, and passionate about the development of products that enhance the user’s experience across the board. It was through this alignment of ideals that Jett’s founder, Josh Kellogg, established his relationship with Moose Racing. Having been involved with off-road all his life, he has worked with Moose for more than a decade. Since that time, the partnership has gone from strength to strength, with Jett now acting as Moose’s creative team, handling all their soft and hard goods. 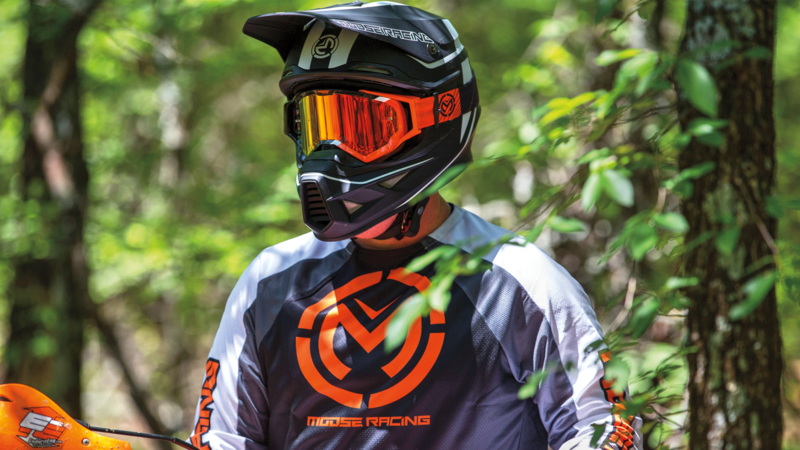 The peak of helmet safety and performance at an affordable price. The ultimate blend of breathability, durability, and lightweight design. 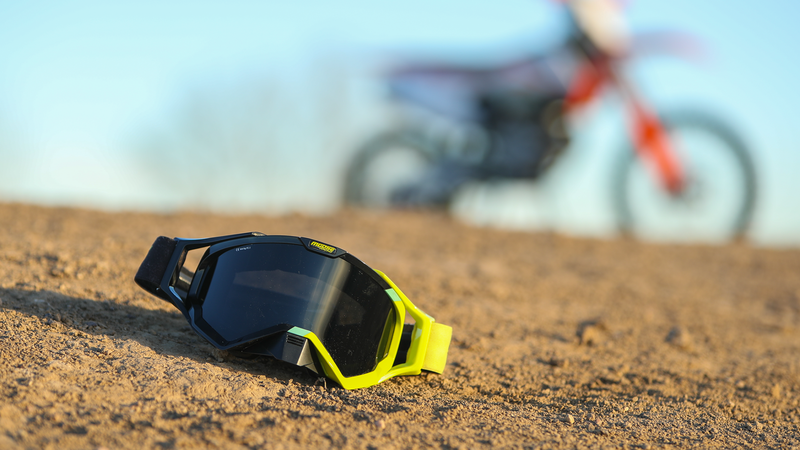 Supreme safety and unparalleled performance at an economical price. 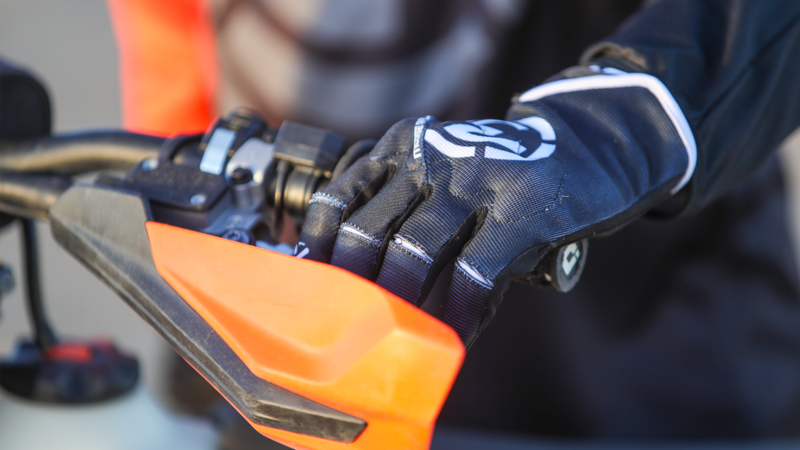 The highest standards of comfort and protection at a competitive price. Ready to be a partner? © 2019 Jett Development Group Inc. All Rights Reserved.